The crew of Local Knowledge descends on the Casa Vieja Lodge in Guatemala, the home of Capt. David Salazar and family. World famous for the sheer numbers of sailfish, Casa Vieja Lodge also offers shots at blue marlin and other gamefish like dorado and tuna. But make no mistake, sailfishing is the house specialty. 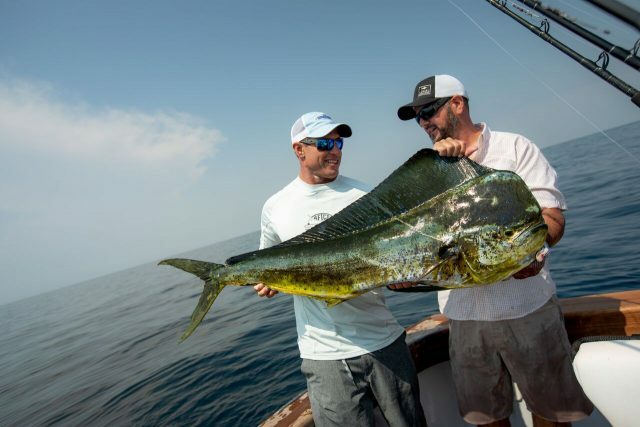 “Dave’s House” refers to their visit to the premier sailfish destination in the world owned by Capt. David Salazar. Casa Vieja Lodge was built twenty-plus years ago as a fishing lodge. The tradition continues today with the full renovation and upgrades performed by the new owner, Capt. David Salazar and his dedicated crew. The team at Casa Vieja lodge has one goal; to insure each guest has the best experience possible during their visit. 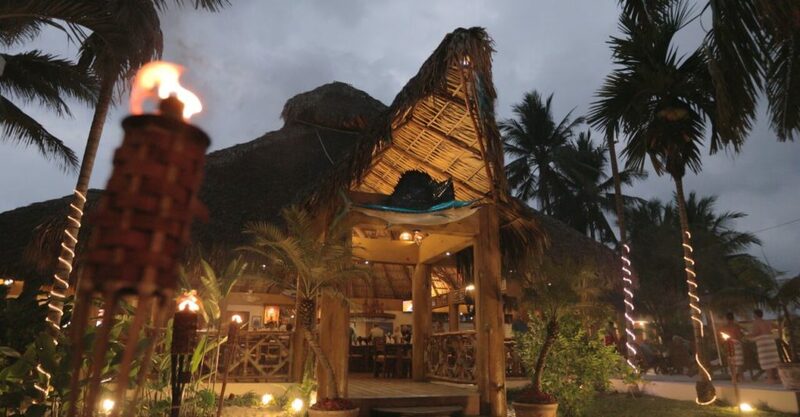 The Casa Vieja Lodge offers world class fishing, luxury accommodations, gourmet dining and true five-star service. Rush and Ali visit “Dave’s House” to sample all it has to offer the traveling angler. 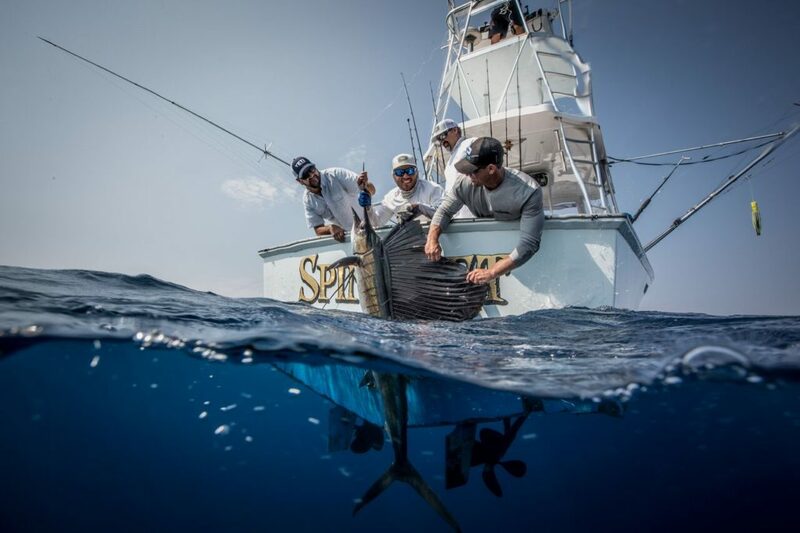 They experience the epic sailfish bite that has made a name for this exotic location. “I’m always amazed at the numbers of sailfish shots we get when we fish CVL with Dave and his team of top notch captains. 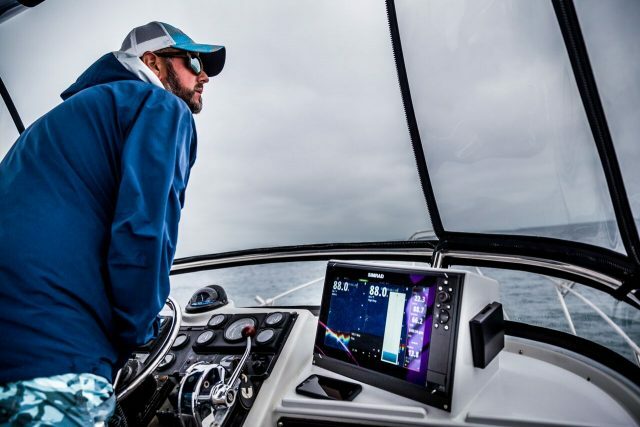 These crews are some of the best in the world at maximizing your fishing opportunities and their fleet of classic sportfish boats is a thing of beauty”, said Ali Hussainy. Episode 4, Dave’s House will air on Discovery Channel on May 20th and 27th at 8 AM EST & PST.